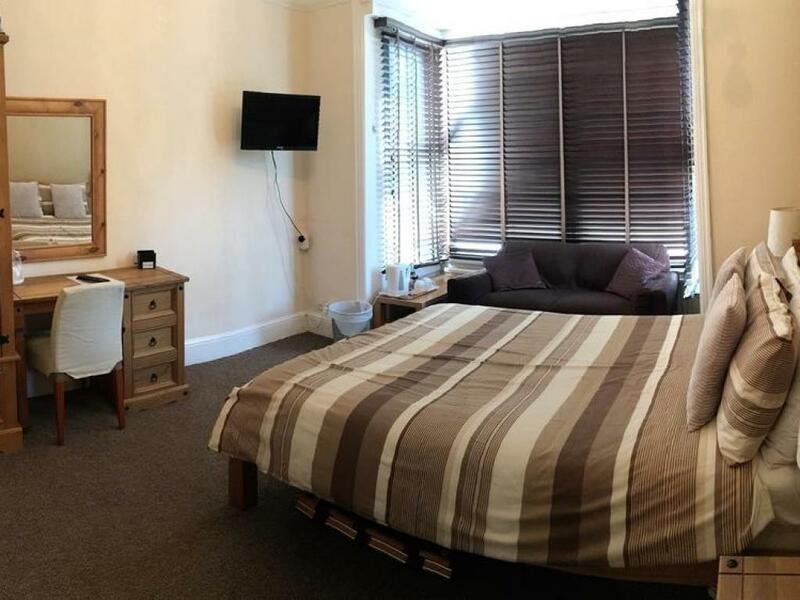 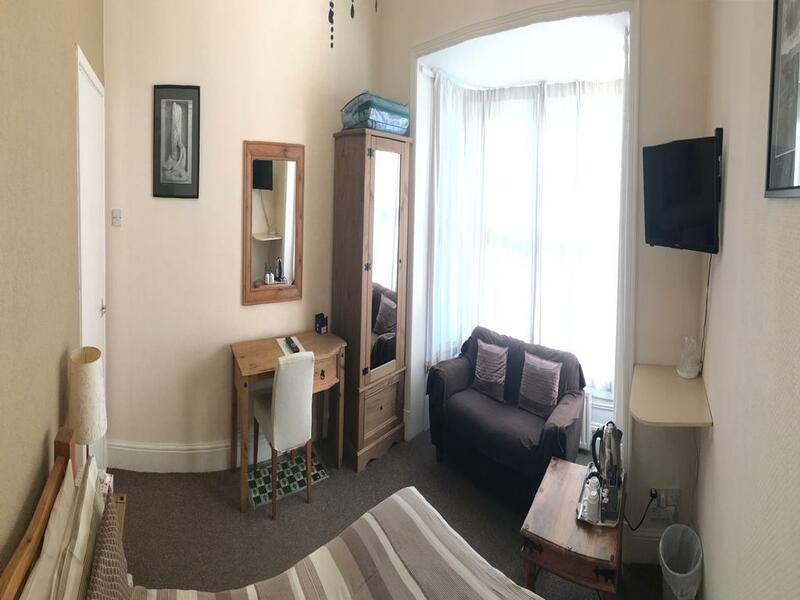 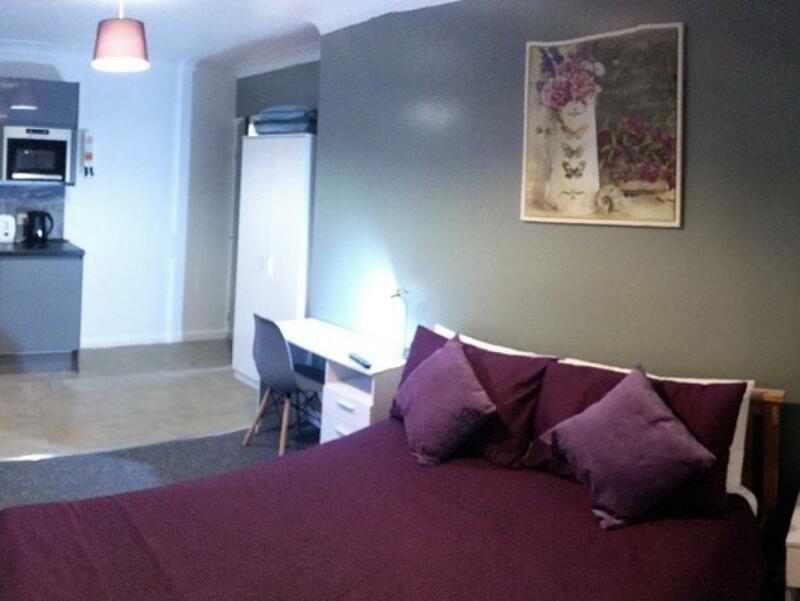 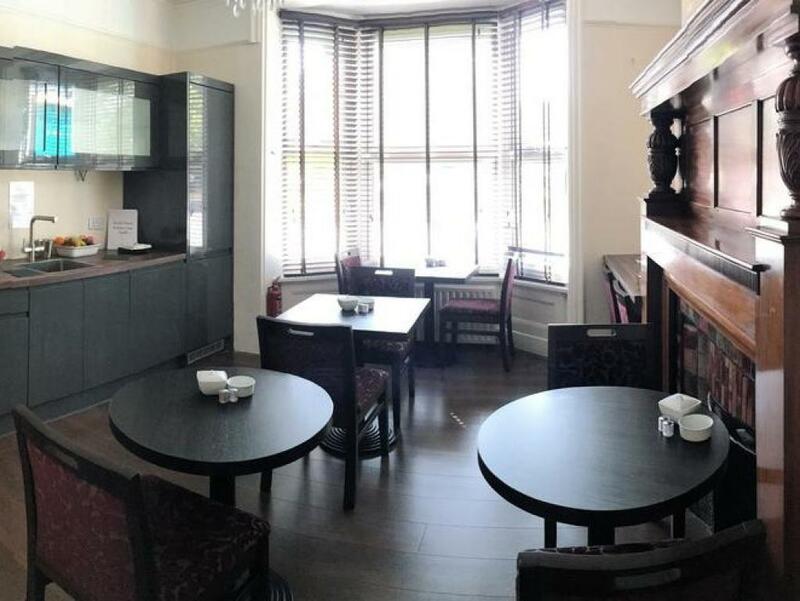 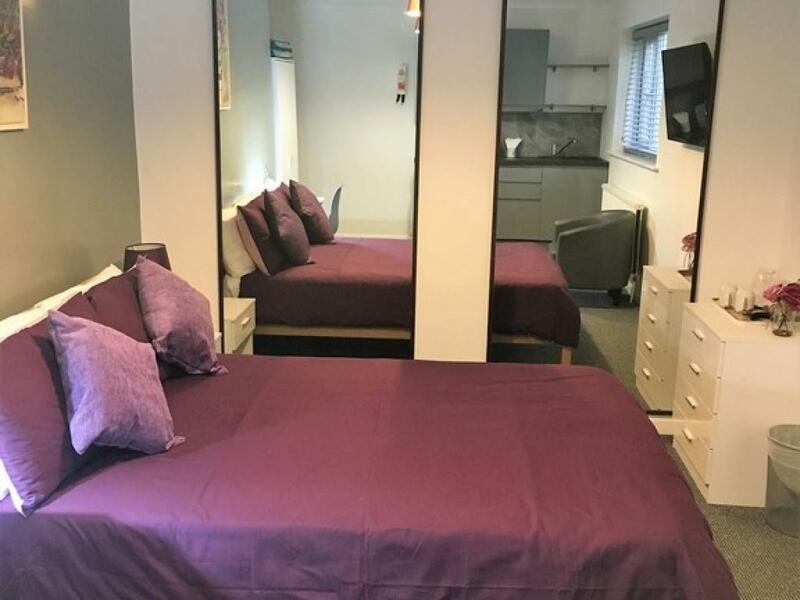 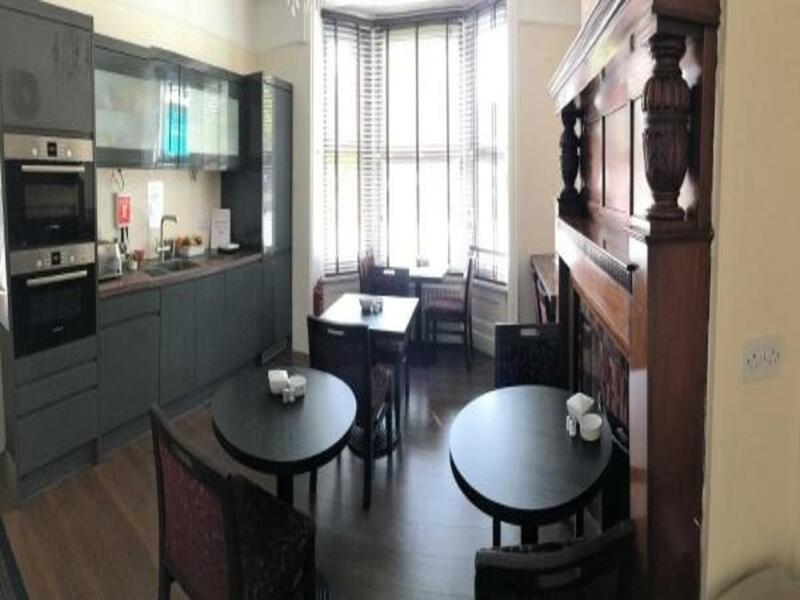 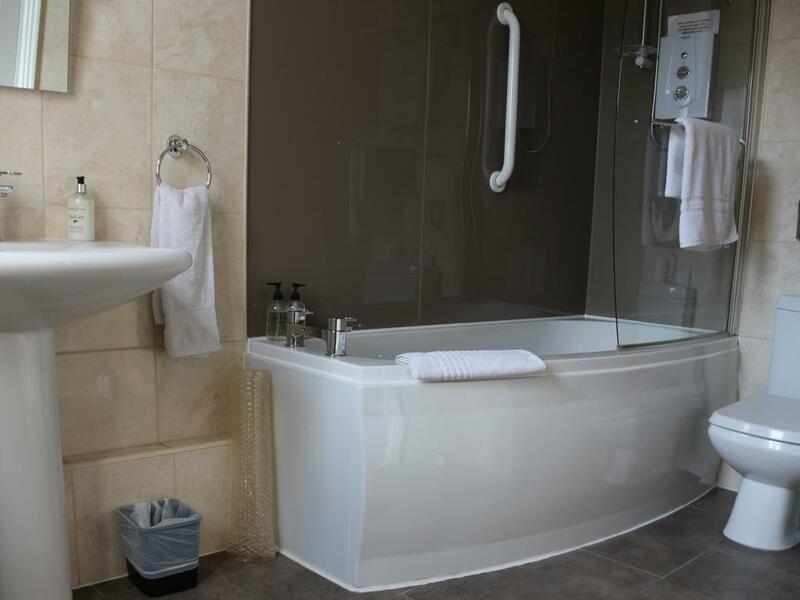 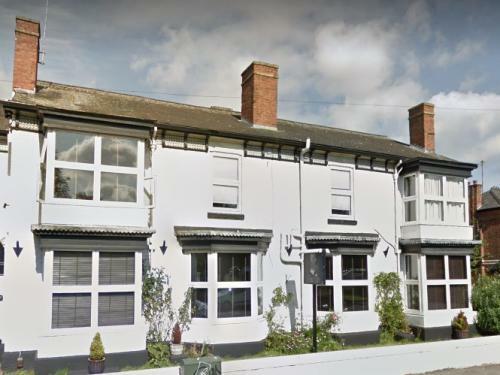 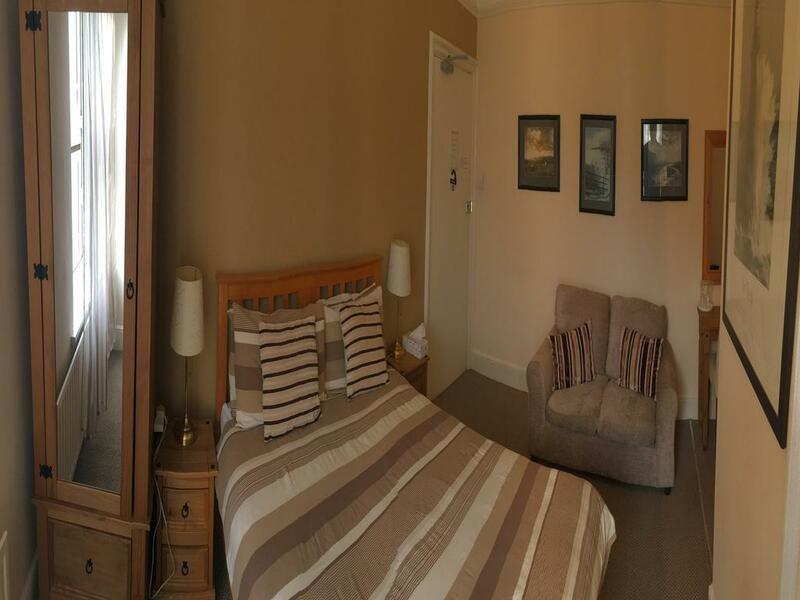 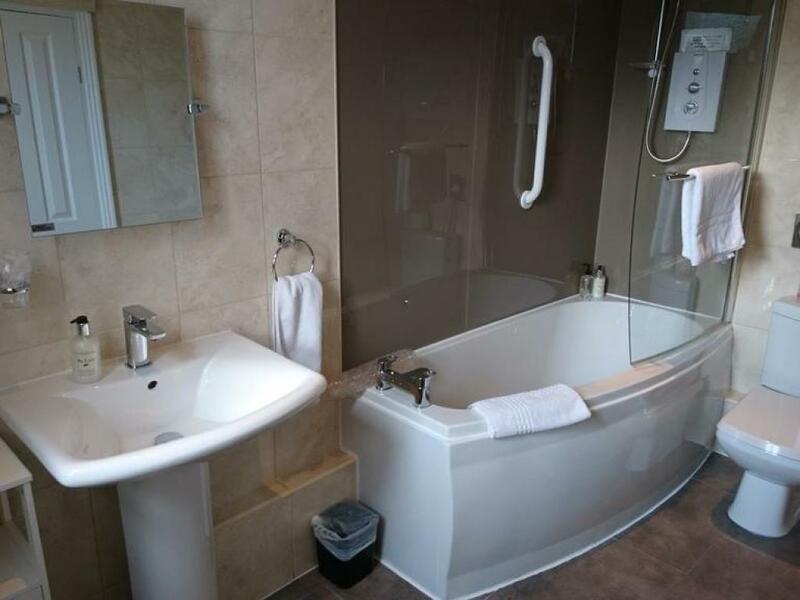 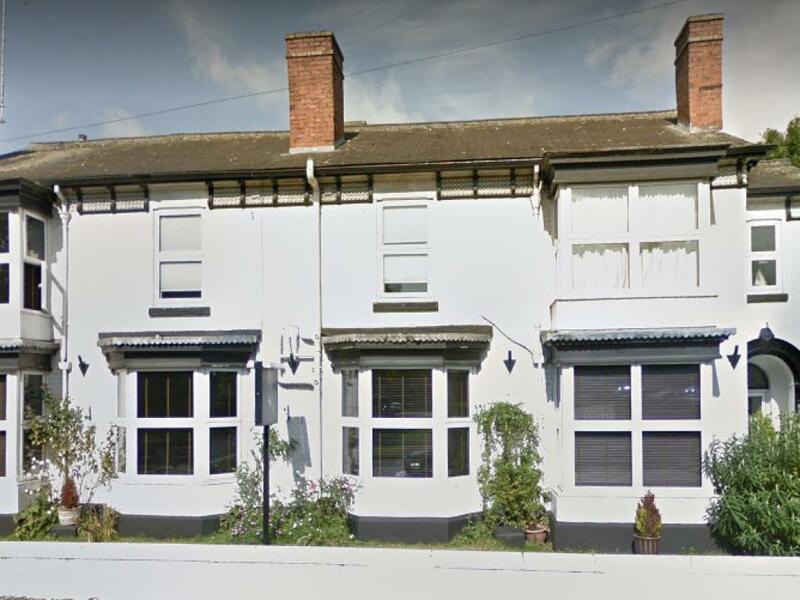 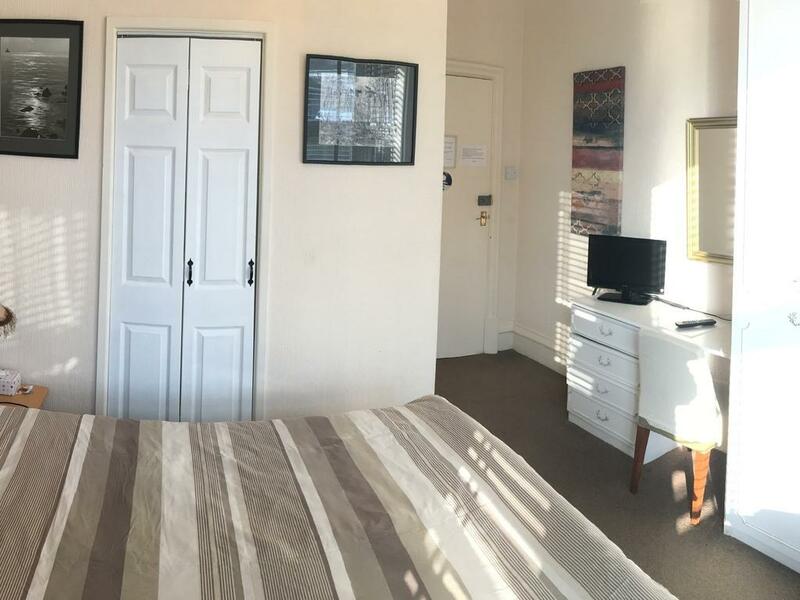 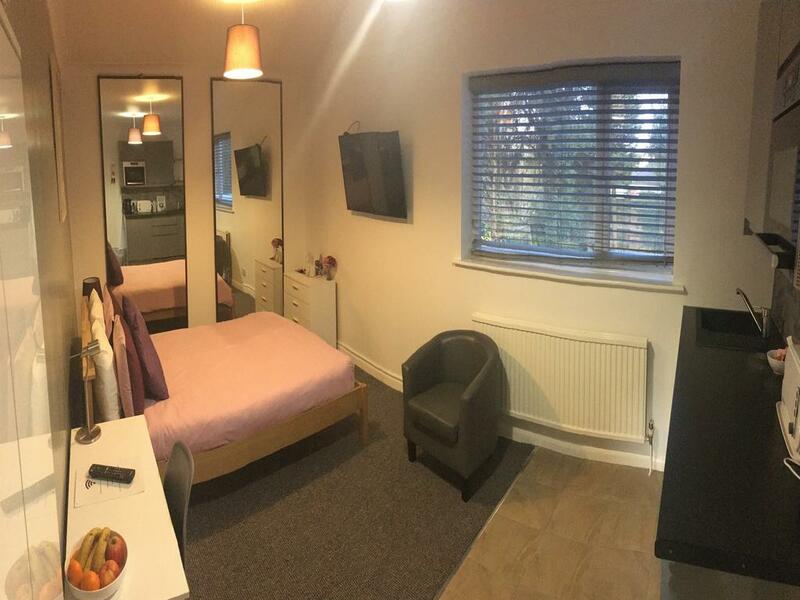 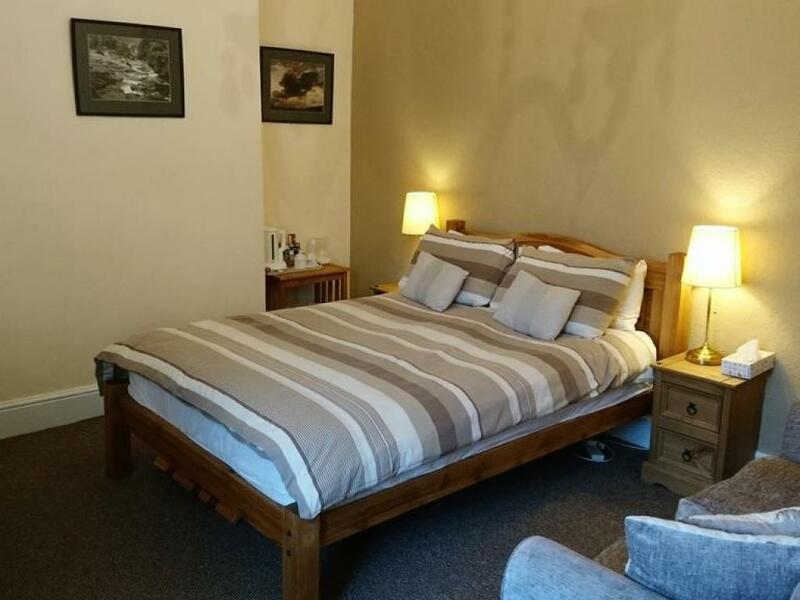 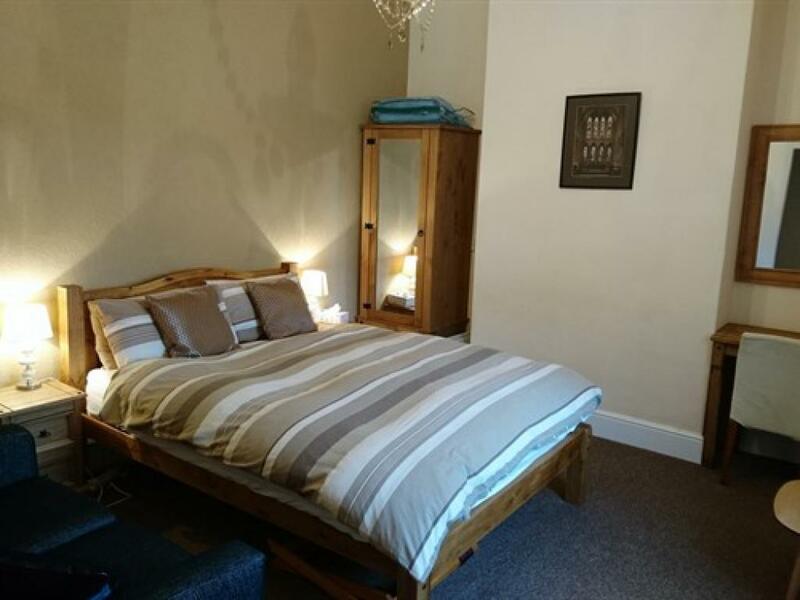 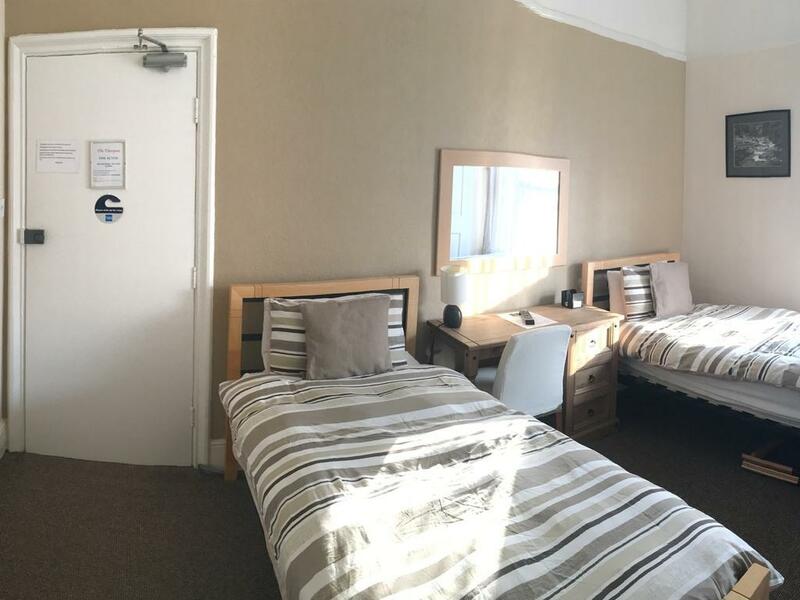 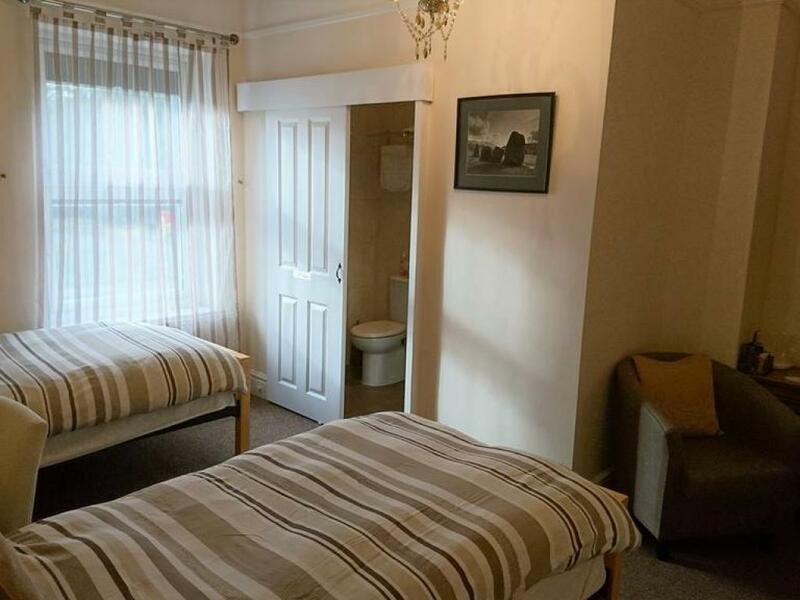 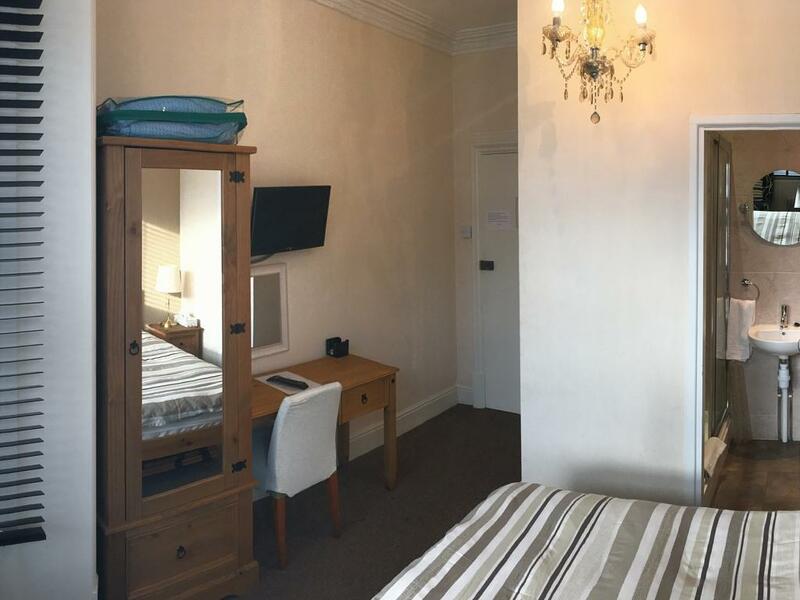 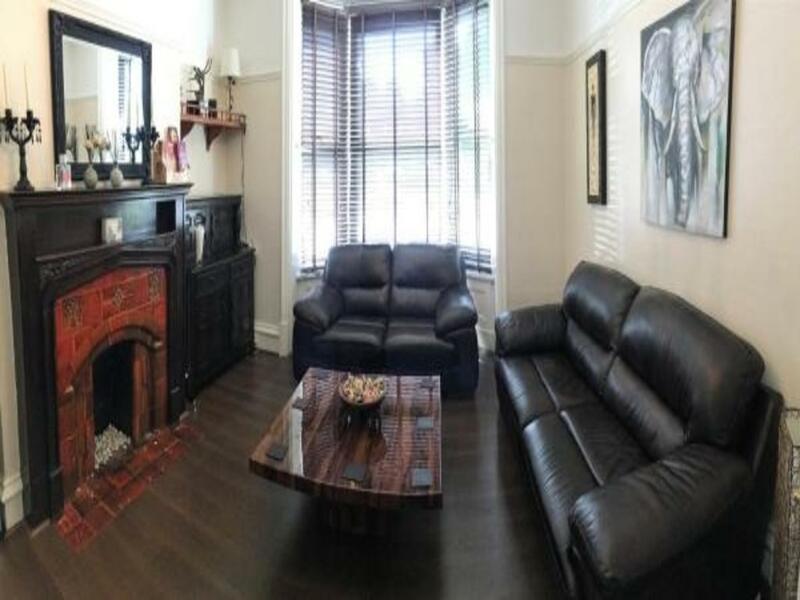 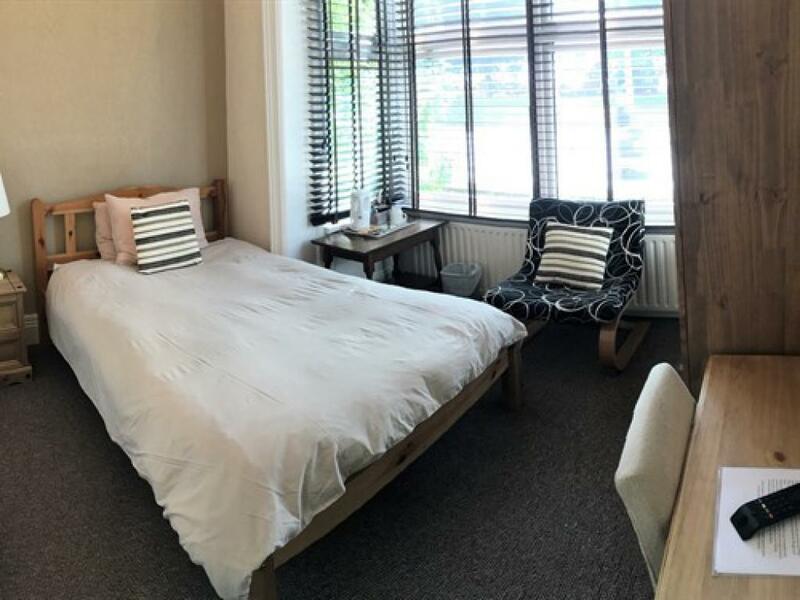 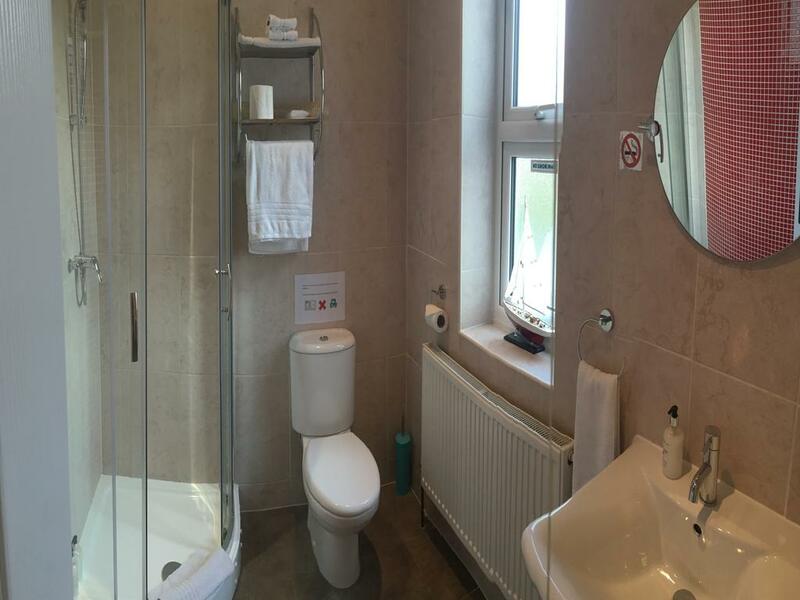 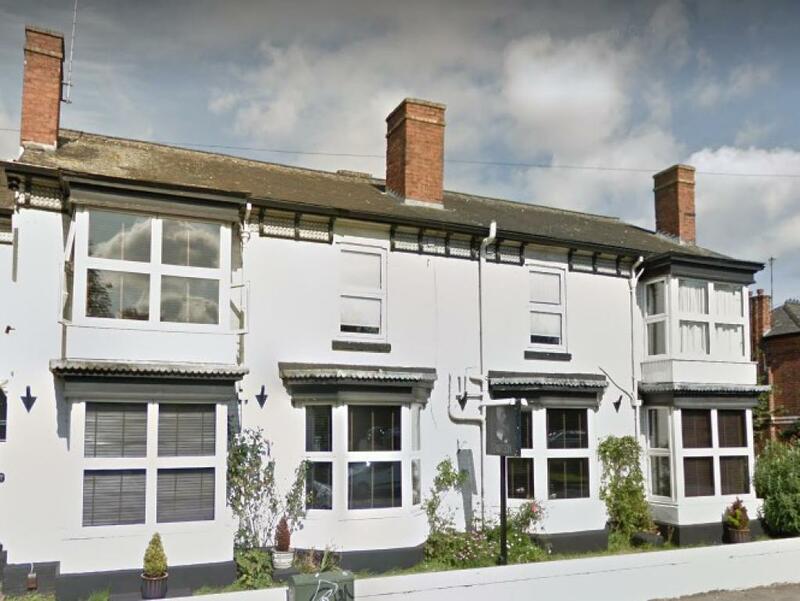 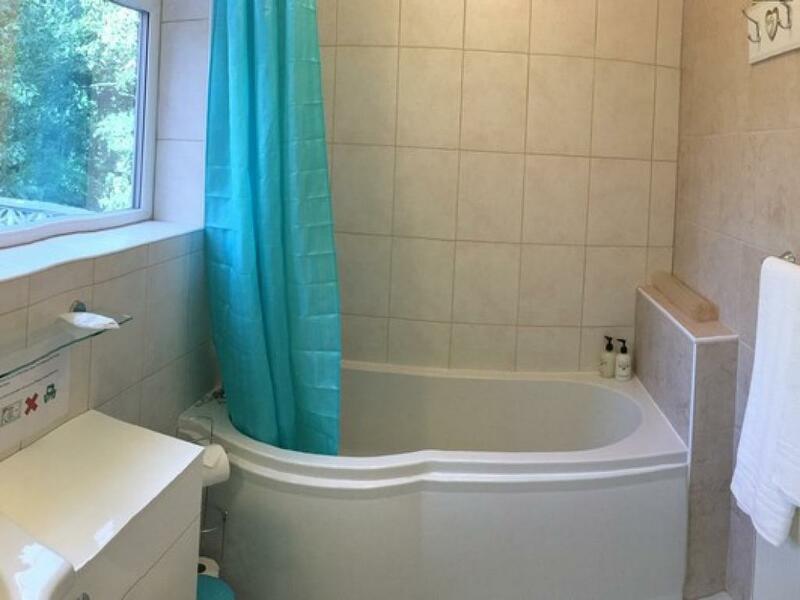 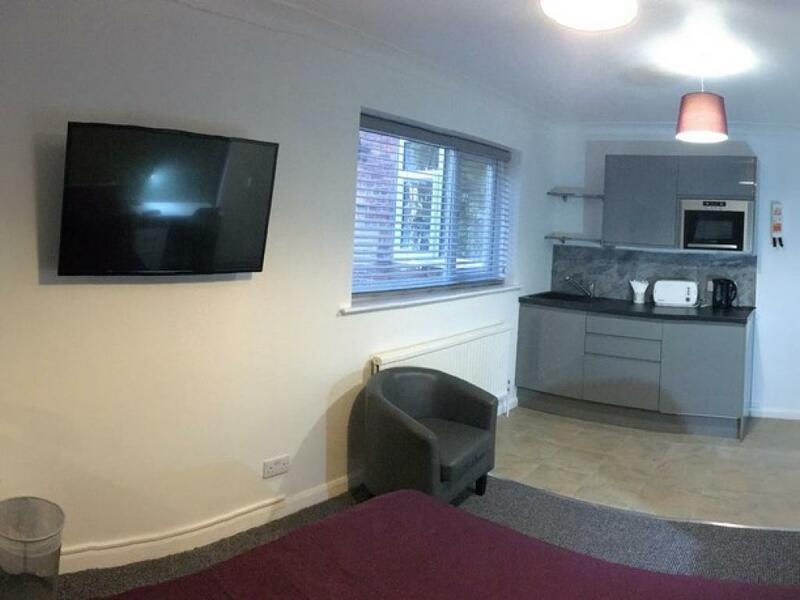 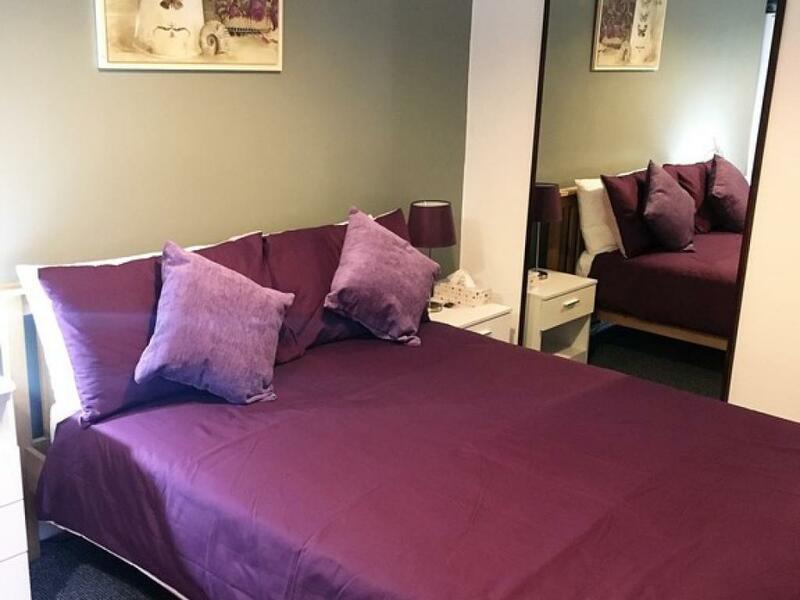 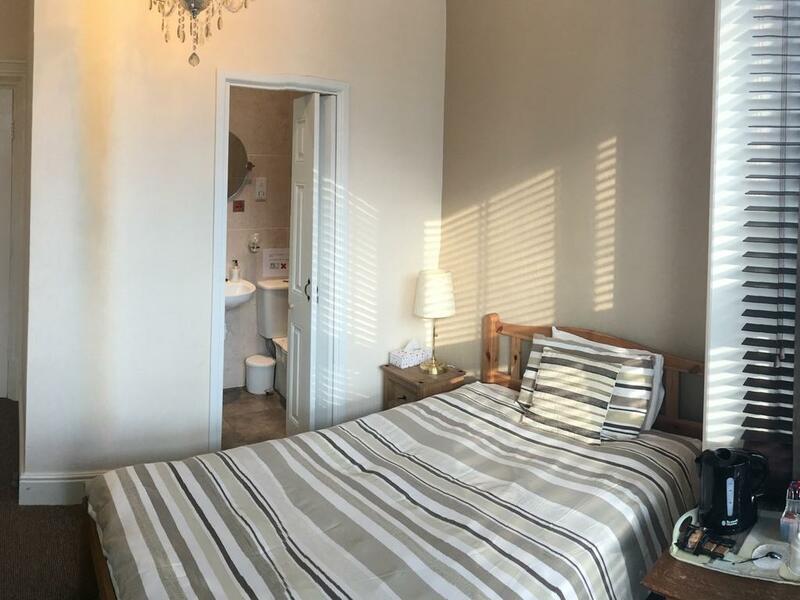 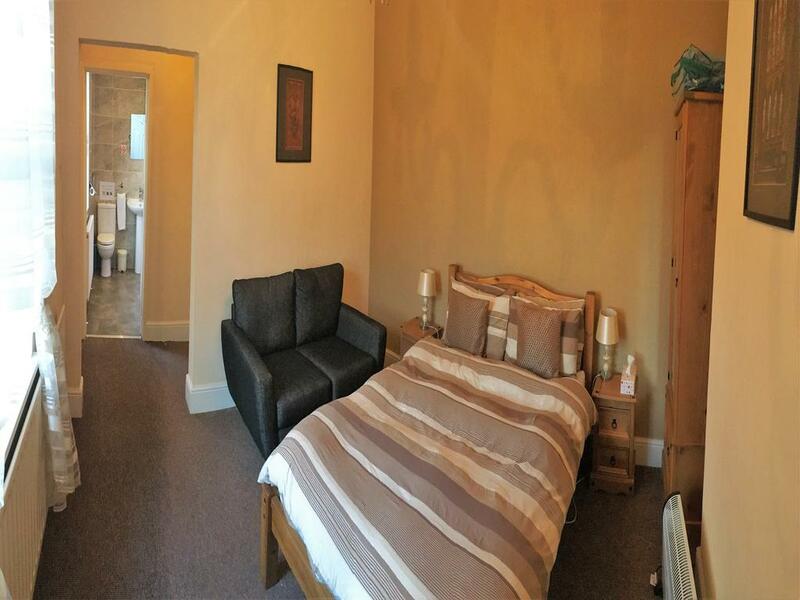 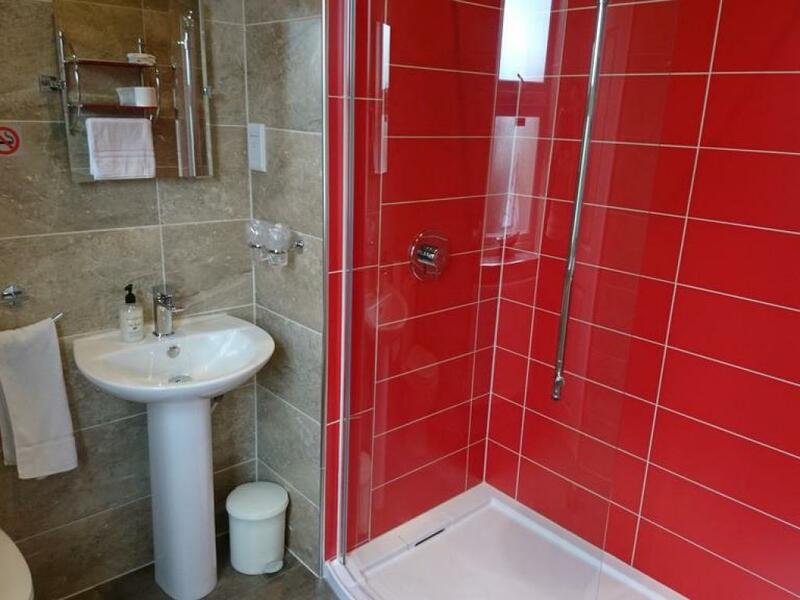 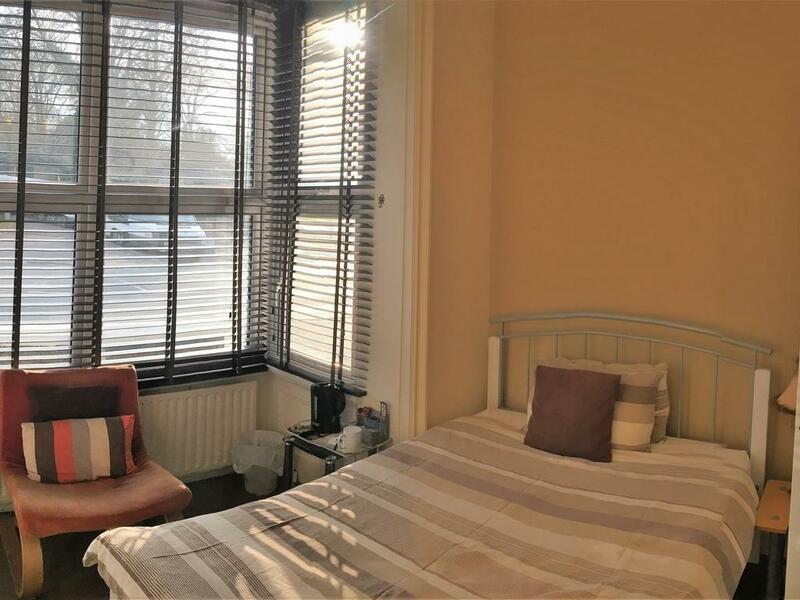 A comfortable Double Room with en-suite bathroom, Tea/coffee making facilities, Freeview Television, WiFi, Trouser press. 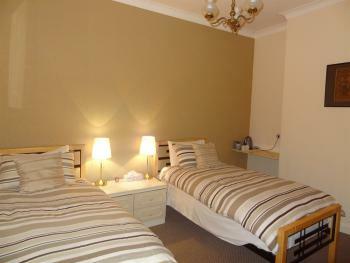 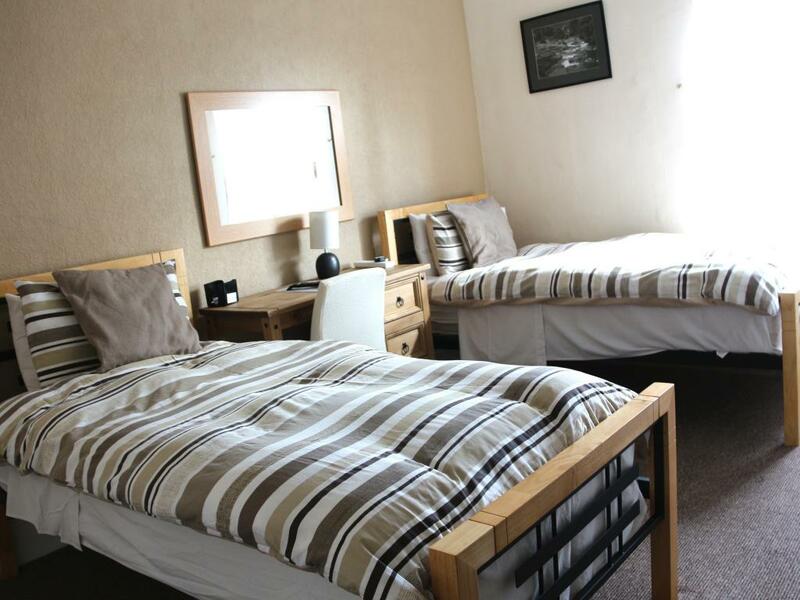 A comfortable Twin Room with en-suite bathroom, Tea / coffee making facilities, Freeview, Television, WiFi, Trouser press. 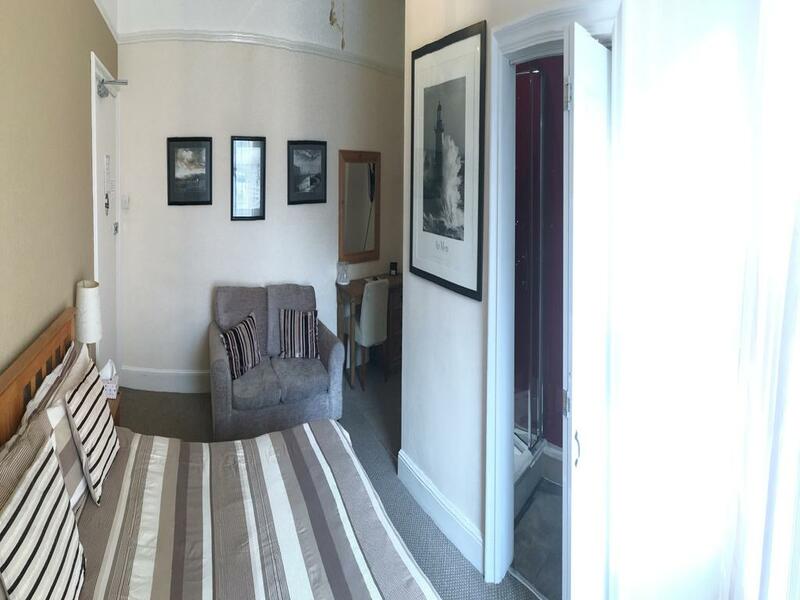 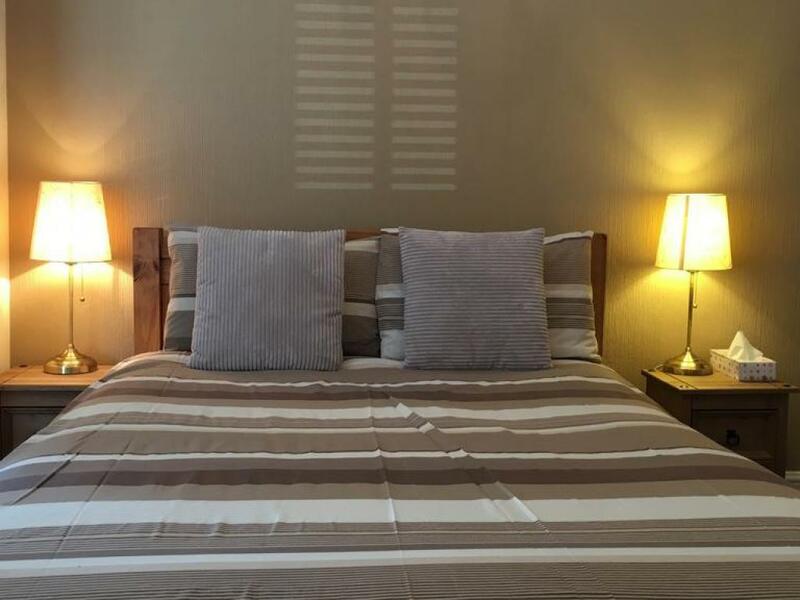 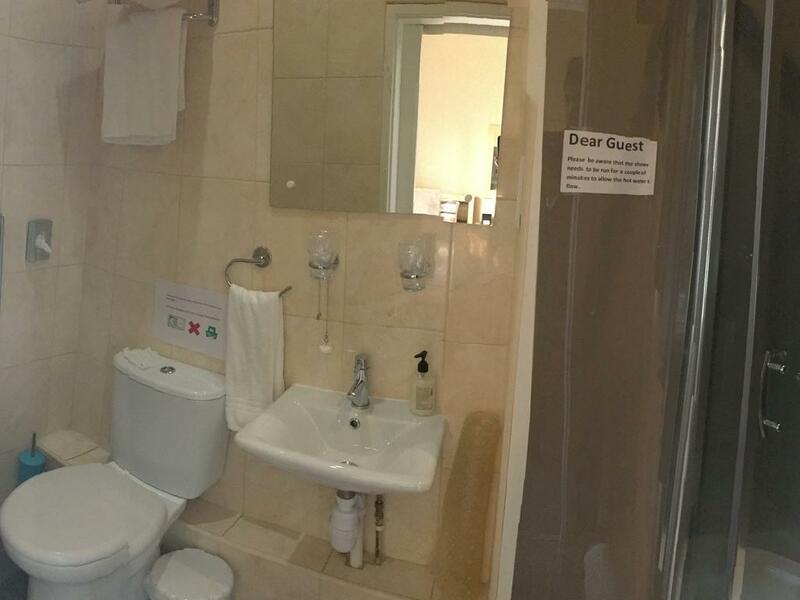 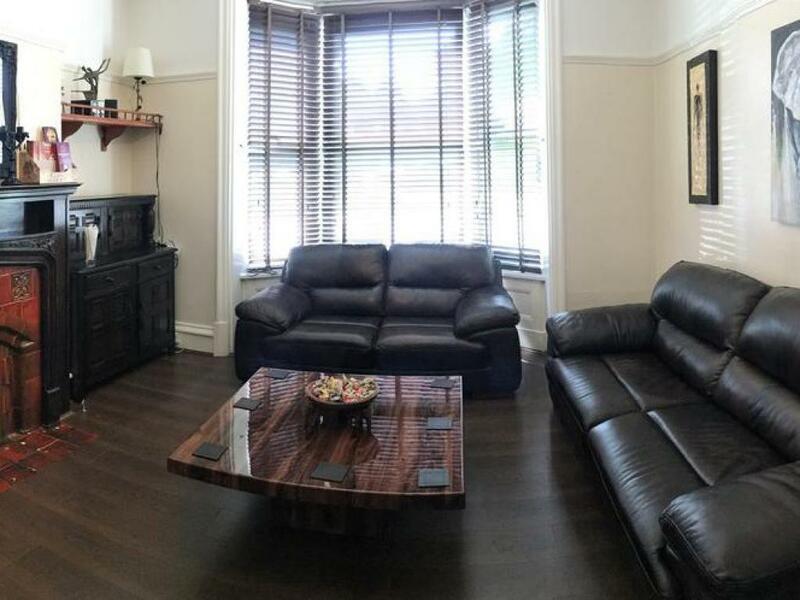 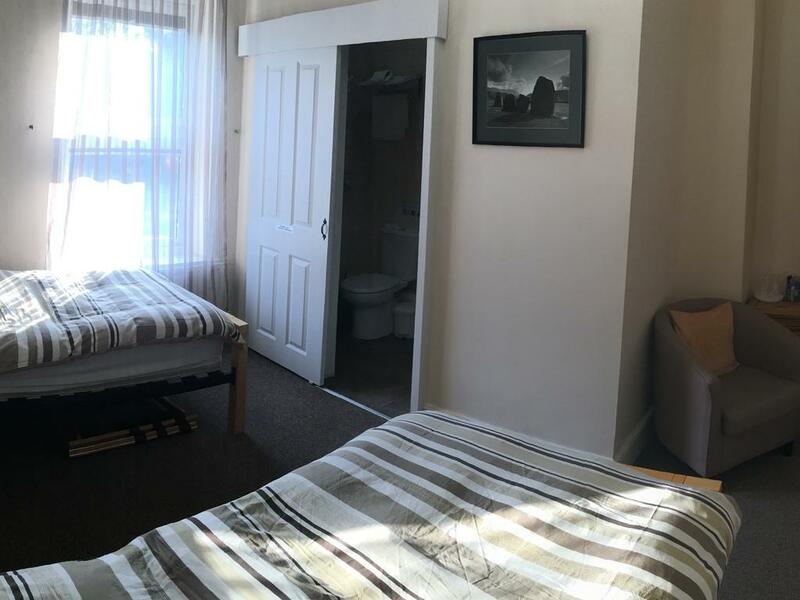 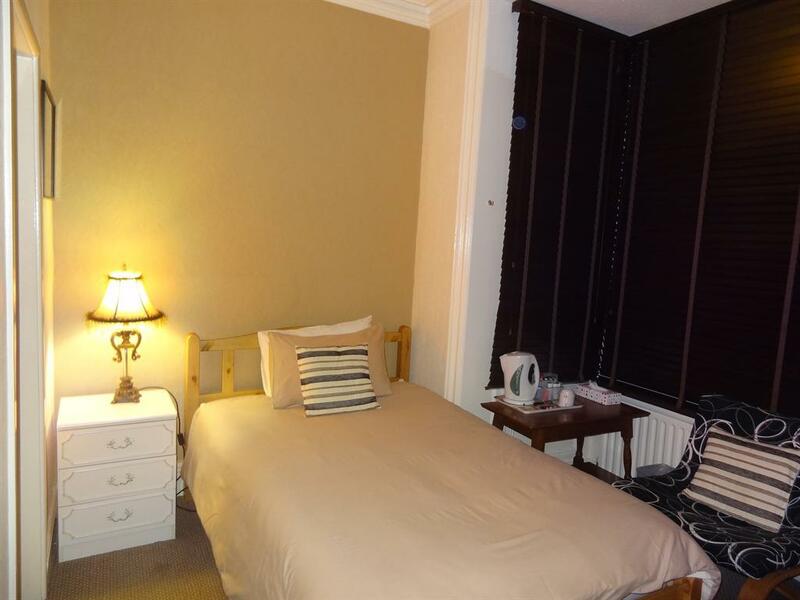 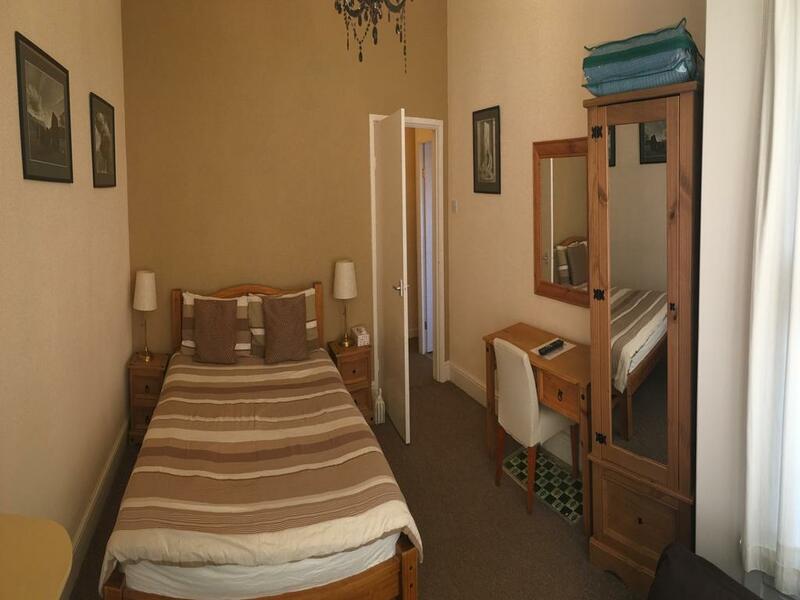 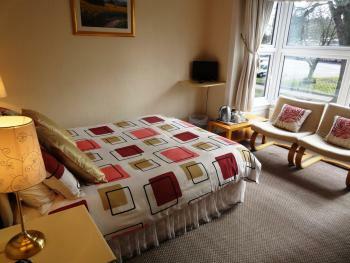 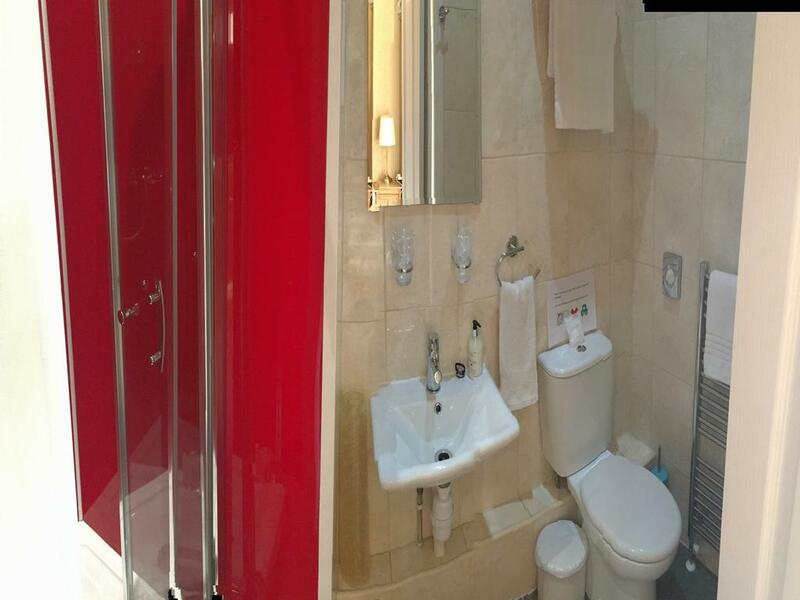 A comfortable Single room with ensuite bathroom, Tea/coffee making facilities, Freeview Television, WiFi, Trouser press. 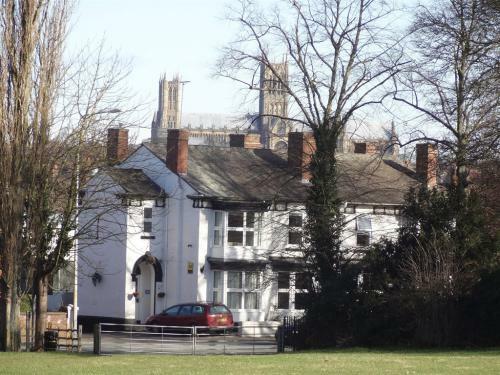 The Tennyson is located on the A15 at the southern end of the high street, adjacent to St Catherine's roundabout, opposite South Park.